Look at what your team is working on right now across all Trello boards. See what was done by your team across different Trello boards for the last day/last 7 days/last month. So which real-life problems we've solved? 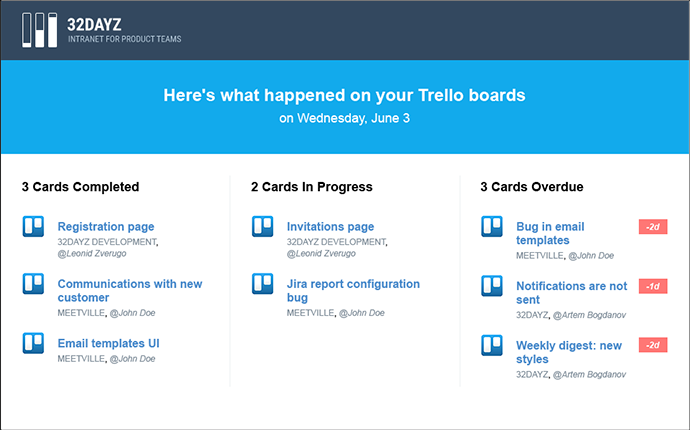 Want to know what's happened on your Trello boards during the past days and get email digest? Join the Beta! What is 32dayz in a nutshell? 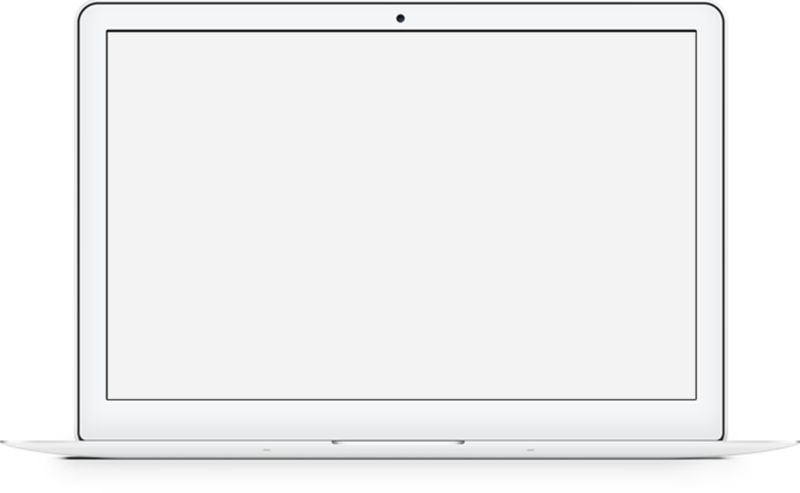 32dayz is a task and time tracking software for product teams.